Hi everyone today, I will tell you about how to check grammar mistakes on your content or paragraph easily. So I have been collected some data about check grammar on your content and I will also give you some tips to find the meaning of the words by the E-dictionary. Let's go to the topic it would be some lengthy, I hope you read till the end and follow me. Anyway, it will be more useful for bloggers and content writers. Why grammar is too important for perfect content? Yes, The perfect grammar sentence formation will give the original identity of your own content. If a person found any grammatical mistakes on your content that will give black identity for you. 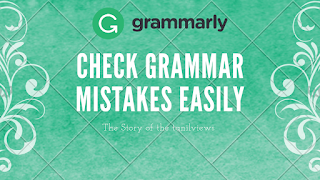 Grammarly allows checking deep grammatical mistakes on your content with the high-quality check. It will find many grammatical mistakes in your content like comma, space, mistakes, nowns,Spellings etc. It is also known as grammar checking tool. Then log in with your email or sign up with your Facebook account. Then it will be redirected to grammar checking page but you can enable the desktop mode on your mobile. If you are using pc or computer you no need to turn on the desktop mode. 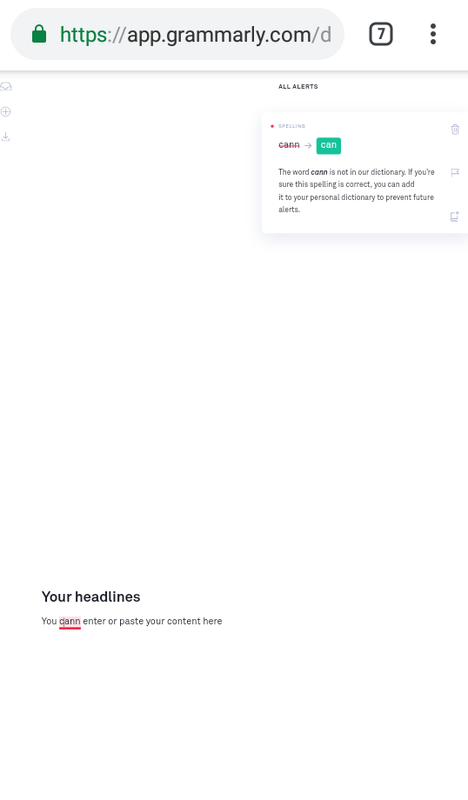 Then click the add button and paste your content on the blank space after 5 minutes Grammarly website will check your content whether there is any grammatical mistakes or yet. 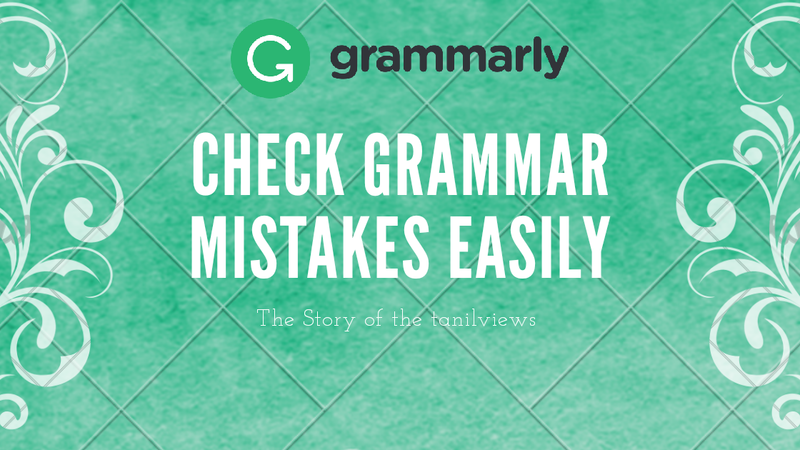 After that, if Grammarly found any grammar mistakes on your content. it will be shown by underlined words with red squealed color. Click the red color underlined word to change the grammar mistakes. 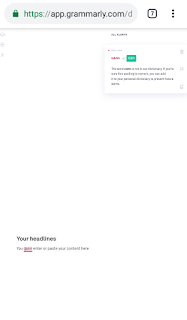 This website would be to check deep grammatical mistakes on your content or paragraph. After installing the Grammarly app, kindly open the app and set default keyboard to Grammarly keyboard. It will help you check or change grammar while typing. It will suggest grammar word also on top of the keyboard and if you are also using Google keyboard, then it will be more easy to handle. 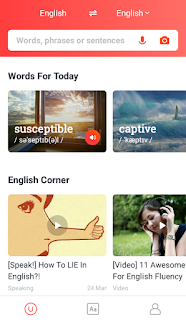 First, you need to download or install U-dictionary app on Google Play or App Store. Open U dictionary app and enter the word on the search bar to find the word meaning. It will be given Unique meaning and translate the word also. If you did not like to enter the word, then you can scan the word by the camera and it will read the word by the camera and gives you meaning. Or you can speak the word by voice then the app will recognize the word and give meaning. Conclusion: hope i shared you my personal technique to find or replace the grammar mistake words on your content and gaved extra guide to write perfect content.